This is a pre-order. Expected ship date is April 23, 2019. 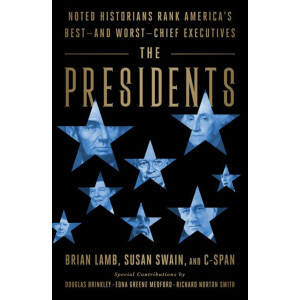 The complete rankings of our best -- and worst -- presidents, based on C-SPAN's much-cited Historians Surveys of Presidential Leadership. Over a period of decades, C-SPAN has surveyed leading historians on the best and worst of America's presidents across a variety of categories -- their ability to persuade the public, their leadership skills, the moral authority, and more. The crucible of the presidency has forged some of the very best and very worst leaders in our national history, along with much in between. 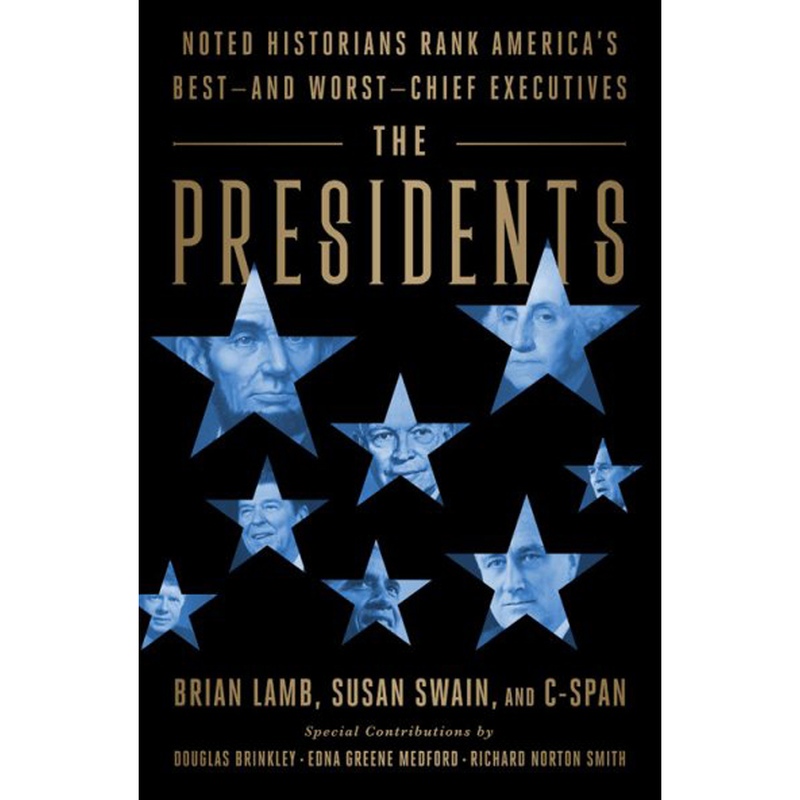 Based on interviews conducted over the years with a variety of presidential biographers, this book provides not just a complete ranking of our presidents, but stories and analyses that capture the character of the men who held the office. From Abraham Lincoln's political savvy and rhetorical gifts to James Buchanan's indecisiveness, this book teaches much about what makes a great leader -- and what does not. As America looks ahead to our next election, this book offers perspective and criteria that may help us choose our next leader wisely.